The La Fleche has a dual purpose designation. They lay three large, extra-large, white eggs a week from March to October averaging 180 per annum. However, La Fleche stand out as a meat foul. The breed seemingly distribute their fat to create a enviable juicyness in all parts of the carcass. La Fleche chicks grow slowly but make up for it in flavor and in their high dressed ratio (dressed weight/live weight) at butchering time. The French have a traditional practice of fattening the La Fleche using a feeding tube to force more food into the fowl which they claim leads to it’s meat quality. La Fleche farmers use the word “wild” to describe their breed. 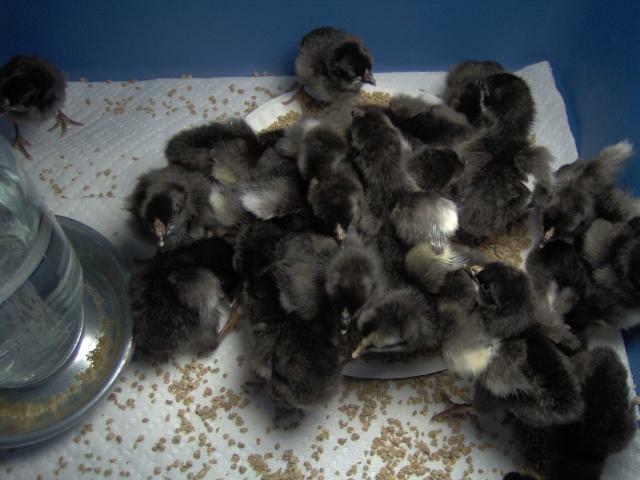 They will adapt to confinement but prefer foraging over roosting or brooding. The La Fleche like the open range and will travel far if left to their own devices. Their ability to fly adds to their foraging range and allows the La Fleche the attractive option of tree roosting. Without proper precautions the La Fleche farmer can wake up to find his flock gone. 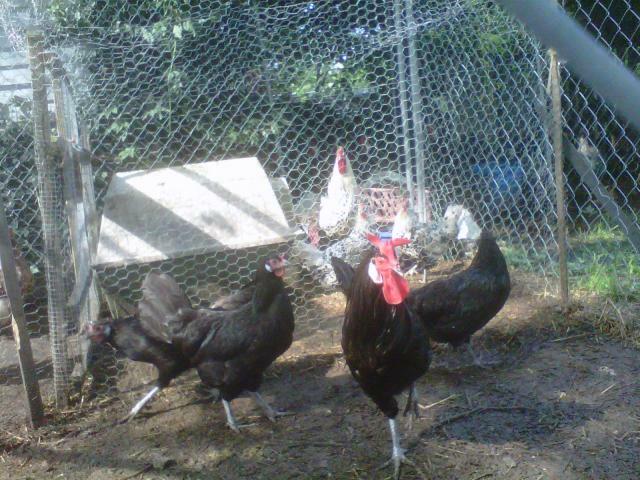 La Fleche chickens work well on a small farm but fail in a surburban backyard. The breed as a whole shuns human interaction and domestication. La Fleche have the nickname of “Devil Bird” given for their large red V comb that looks like the classic red horns associated with the Devil. 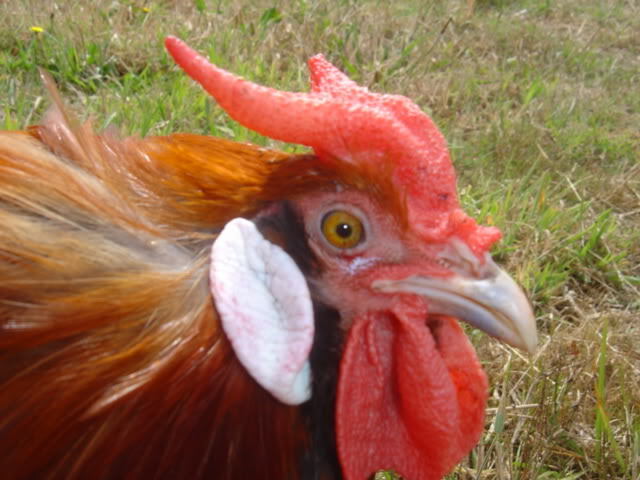 They have extremely long red wattles that stand in stark contrast to large white earlobes. La Fleche chickens carry themselves in an tall, upright manner. Although they produce white meat, La Fleche chickens carry themselves on dark, leaden blue legs. 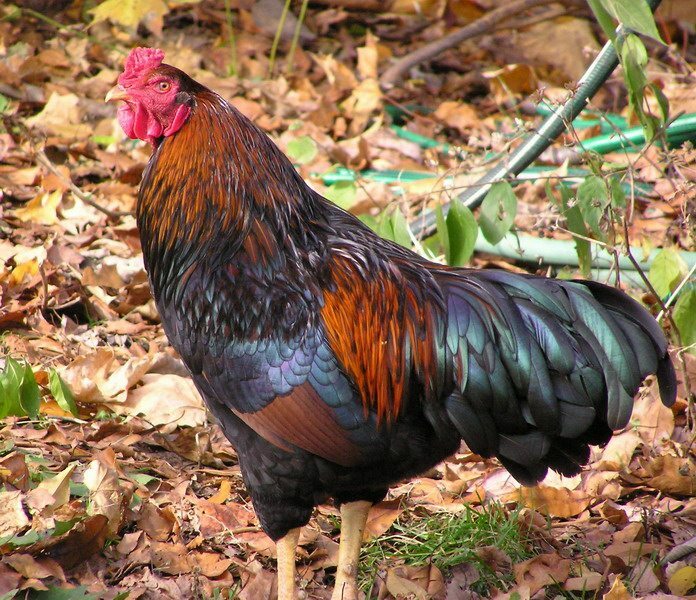 La Fleche chickens display full tails with a large number of decorative feathers. 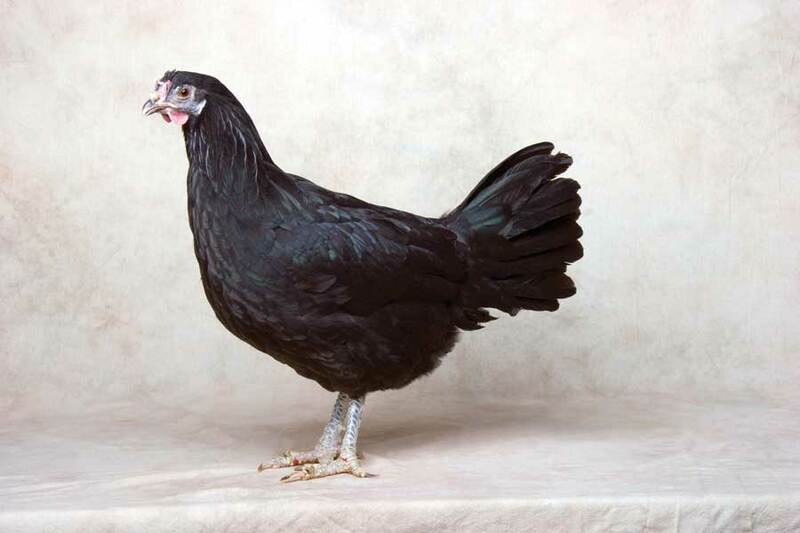 The breed has several colorings of plumage; however, only the Black La Fleche has made into the American Poultry Association’s Standard of Perfection book as of 1874. The La Fleche can clear a six foot fence. To contain them, you will need to completely enclose the pen. La Fleche like large foraging spaces. Give them as much room as you can spare. 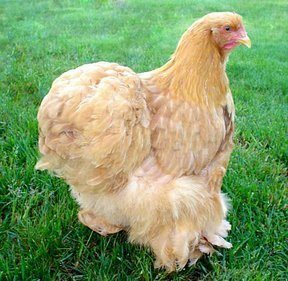 Their long comb, wattles, and earlobes put them at great risk from frostbite. If you choose to keep La Fleche in the northern latitudes, you must provide a warm coop. La Fleche hens lay through October. Give them good layer food that supplements calcium and protein. Provide artificial light in the morning hours to lengthen laying time. La Fleche bear the name of the town from whence they came. An ancient French breed, various writers have referenced them back to the fifteenth century. They made their way to America in the mid nineteenth century. Although American’s liked their meat, the delicate breed failed to fare well in the cold climes of the eastern seaboard. Other hardier breeds soon supplanted the La Fleche in America. The American Poultry Association sanctioned them in 1874.